We will organize a perfect event for you, be it a corporate event, special family occasion, a big get-together with friends. 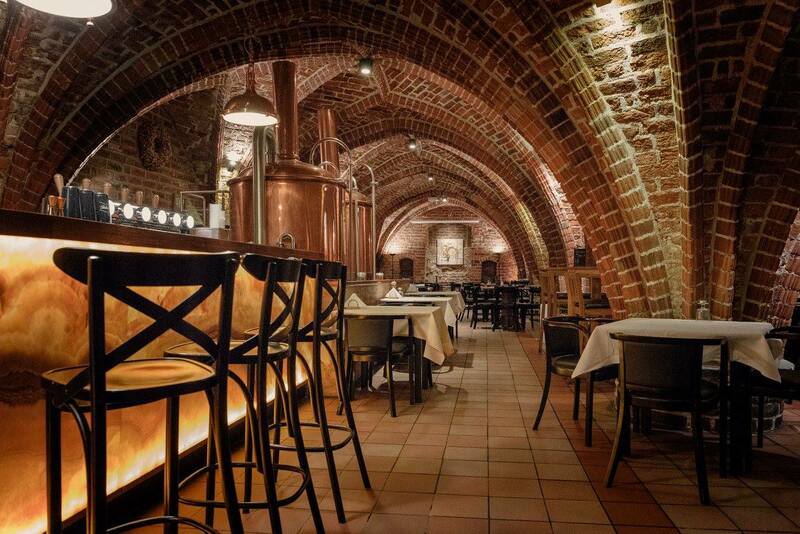 You will celebrate in style, savouring delicious food and superb beer. For more information please call: 91 488 34 81, 662 233 678. Hope to see you soon! 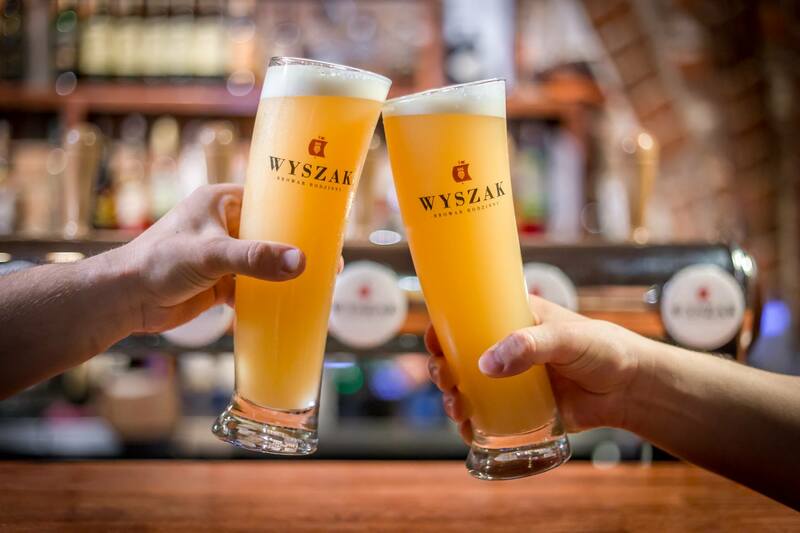 Wyszak Brewery is a unique place with a cosy ambiance, perfect for family and friends’ gatherings. It is a place filled with guests from all over the world that will give you joy and moments to recall with pleasure. Our place is pretty busy, and even more so in the evenings. So, if you are going to come with a bunch of friends or family, it’s better you book a table in advance.